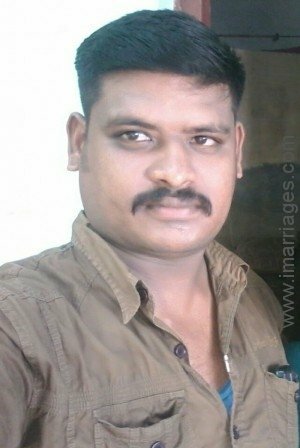 "My name kalidass I'm working in Tamilnadu sericulture diportment. 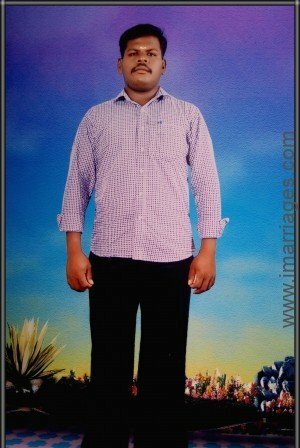 We are small family we have won house my father ..."
"I am working on government undertaking..good salary etc... ..my mom passed away.. so good carried in my life pa..."
"I am Kishore Kumar. 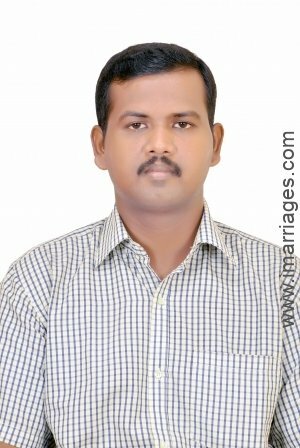 I work as Research Assistant in Alagappa University, Karaikudi, Sivaganga District. I won't smo..."
"I am jolly type. straightforward. I am working in private company in home loan department. 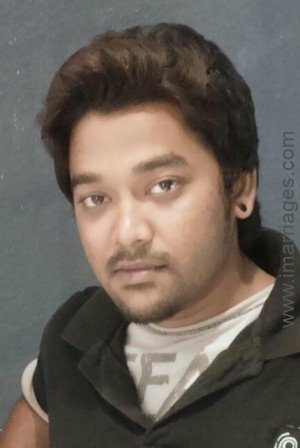 I am working in private..."
"I am working as an graphic designer in a private sector. 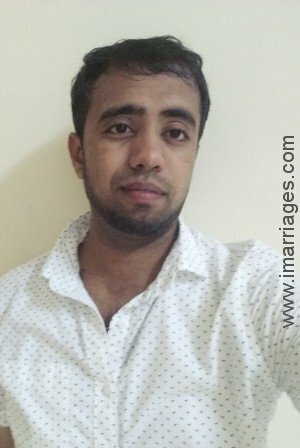 Now working in Mumbai. 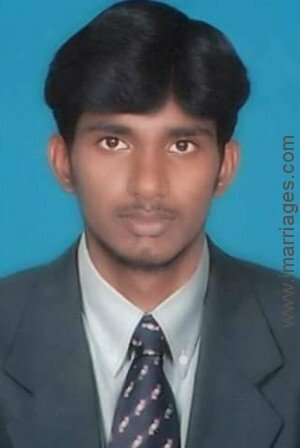 After six months move to tamilnadu...."
"assalamu alaikum my family members are hindu and i am only reverce in islam. 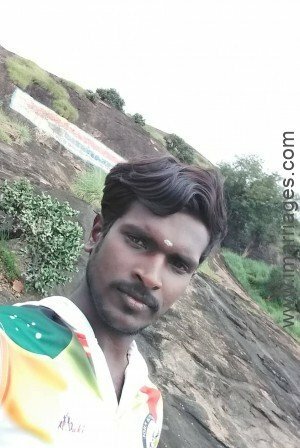 my native place is thirunelveli now wo..."
"I have created this account for my brother. 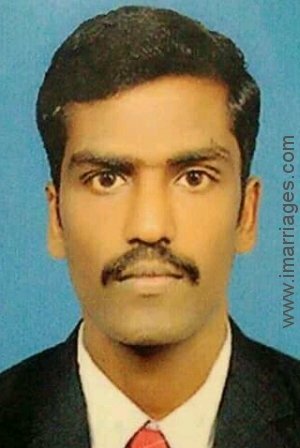 He has completed Diploma in Automobile Engineering. 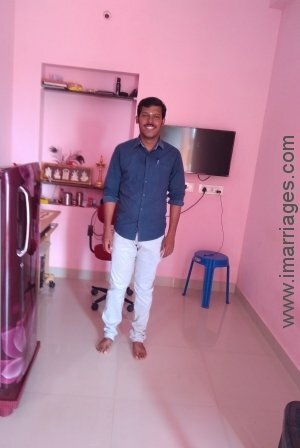 Now He is working a..."
"My brother is jolly casual and easy going dmaet boy with up upper-middle-class family Ruth taking care of family va..."
"I am Daniel from Tirunelveli. 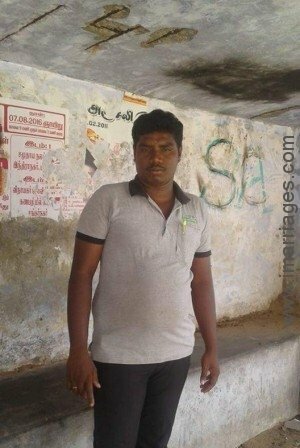 I working as a keeper in Coimbatore in TMS My family is a simple family. 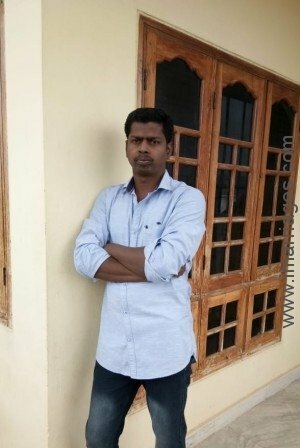 They do..."
"I am surenther my family members five, my brother study my sister is work mymother homemaker, my father painting co..."
"I am Ramachandran having BE QUALIFIED AND DOING PROFESSIONAL WITH PRIVATE SECTOR. BE A STRAIGHT AND SIMPLE TRADITIO..."
"I am single. My exceptatio and is very simple girl. I am having own vehicle. 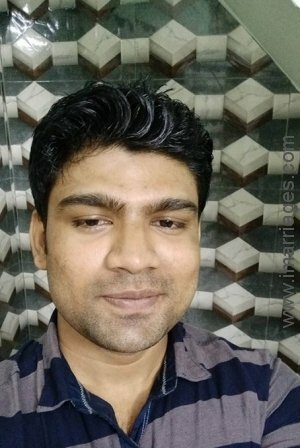 Full time job is driver with police(ho..."
"I am An accomplishment professional b. Com and more than five years accounting experience. 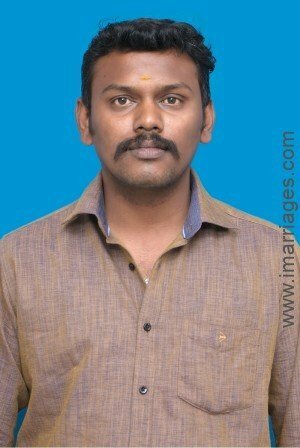 My family name is Dr ..."
"I am jegan studied only high school but I have good knowledge my occupation is building contractor + marble works m..."
"My son reside in tiruppur. 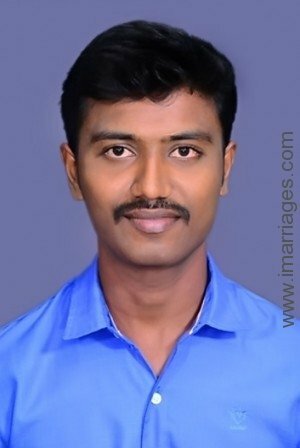 To describe about our family, w e belong to the saiva pillai tirunelveli caste and looki..."
"hI am jeyapaul. 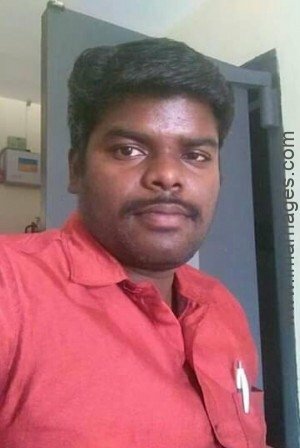 na aravind eye hospitala la work pannuren. 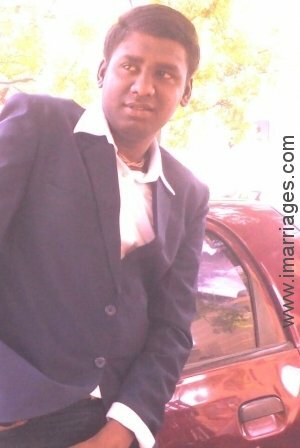 yenakku v2 la ponnu pakkurava so na intha websit la regi..."
"praise the god. 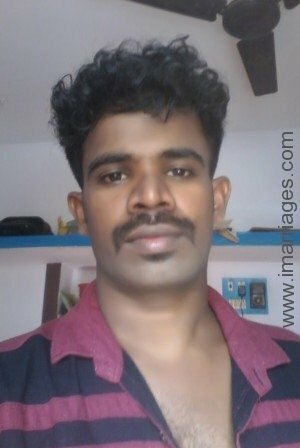 my name is basheer appa. I have completed be and grew up in a upper-middle-class. 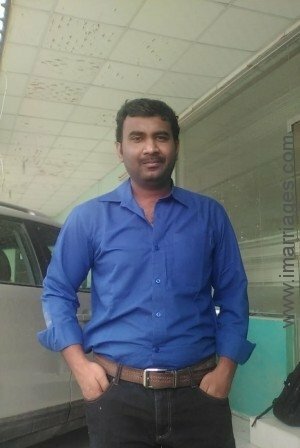 A simple guy who ..."
"I am working as an maintenance manager in the mahi granites private Ltd, hyderabad. 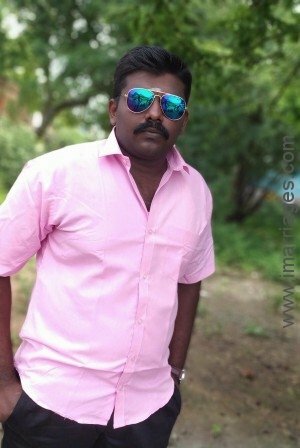 I knows language as tamil, telu..."
"I am ramesh. I am working in qatar. My work is driving. My family like education and modern girl. 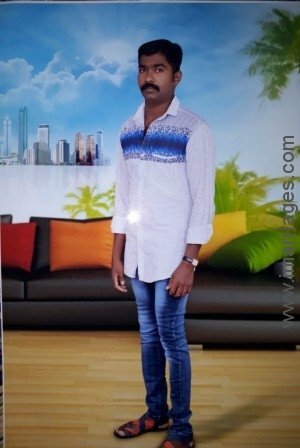 My family memb..."
"I am jegan from vallior I need a good wife from middle family god may help me am working as an contractor. 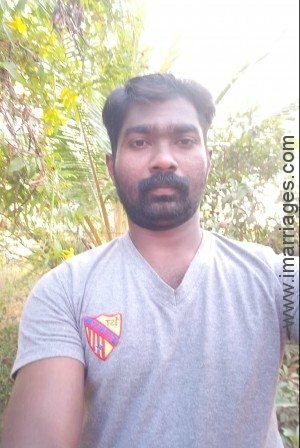 I needy ..."
"I am naresh and I worked part time business, MLM,Karatae 3rd dan Sensai, Chess Master and fide international Arbite..."
"I am muthukumar and completed MBA. 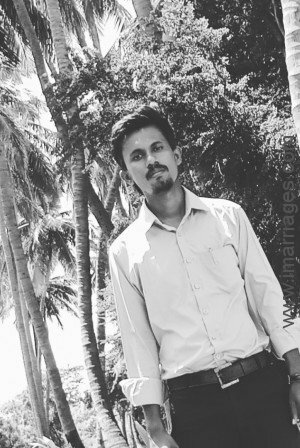 Now I am working aditya birla sunlife insurance tirunelveli. I like travel bike...."
"I am expecting a spiritual well-educated lovable caring born again girl from a decent family. My family look decen..."
"I am loveble life indrest my life so my sister marriage very grand desgrpition. 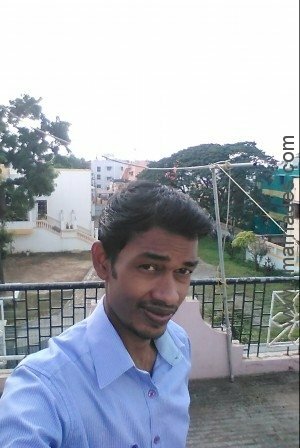 I am always like to my family so..."
"I have completed MBA. I like to story writing And writing poem. I like to watch story based movie. 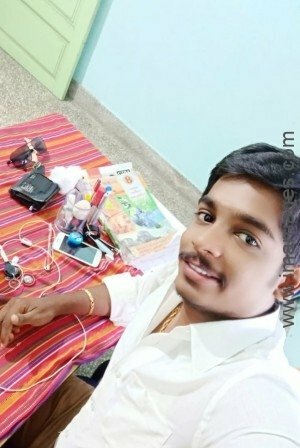 My family is t..."
"I am working in Hubert enovero care systems channi my My family vary enjoy full family family outlook is vary simp..."
"I am Esakki Muthu M working as Assistant Manager at Indian Bank. 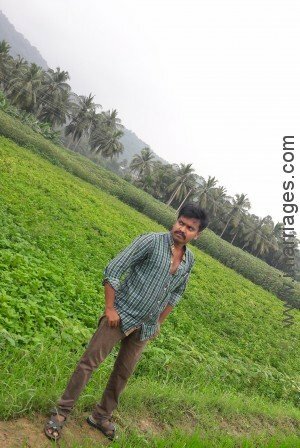 My home town is Kayathar near Tirunelveli. 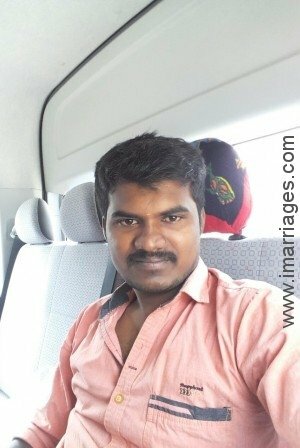 I will..."
"I am shiva from Tirunelveli I am a simple guy Working in kerala kollam I want to marry a simple girl I want no ..."
"I love to travel many places in car and bike. 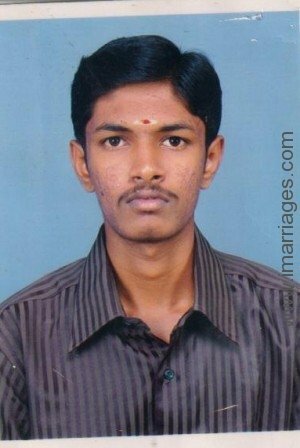 My lady must have little desire to travel to many places...."
"i am sethu madhavan. love and open mind. i am jolly type. family and friends to jolly. 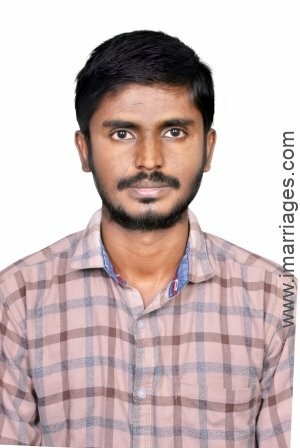 first mother and father and ..."
Welcome to Tirunelveli Matrimony by iMarriages, a free matrimony portal for those living in Tirunelveli.